Eat Pumpkin Pie! 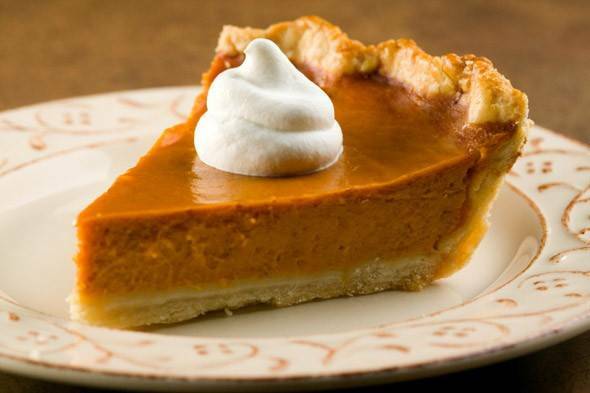 Did you know that December 25 th is also National Pumpkin Pie Day? Pumpkin is a nutritional goldmine—packed with fiber as well as disease-fighting vitamin A, flavonoid polyphenolic antioxidants such as lutein, xanthine, and carotenes in abundance.